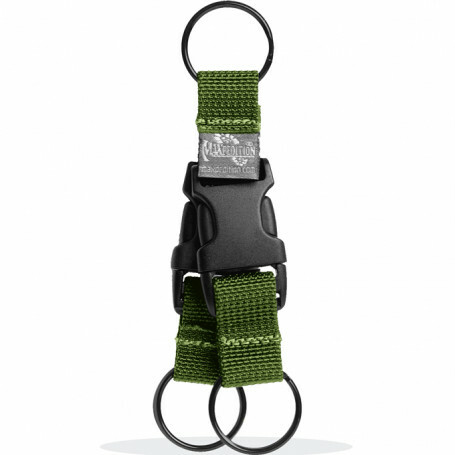 The Tritium™ Key Ring makes it easy to consolidate, organize and deploy multiple sets of keys and key chain tools.This highly efficient device has 3 separate key rings joined by two 1,9 cm side release buckles. 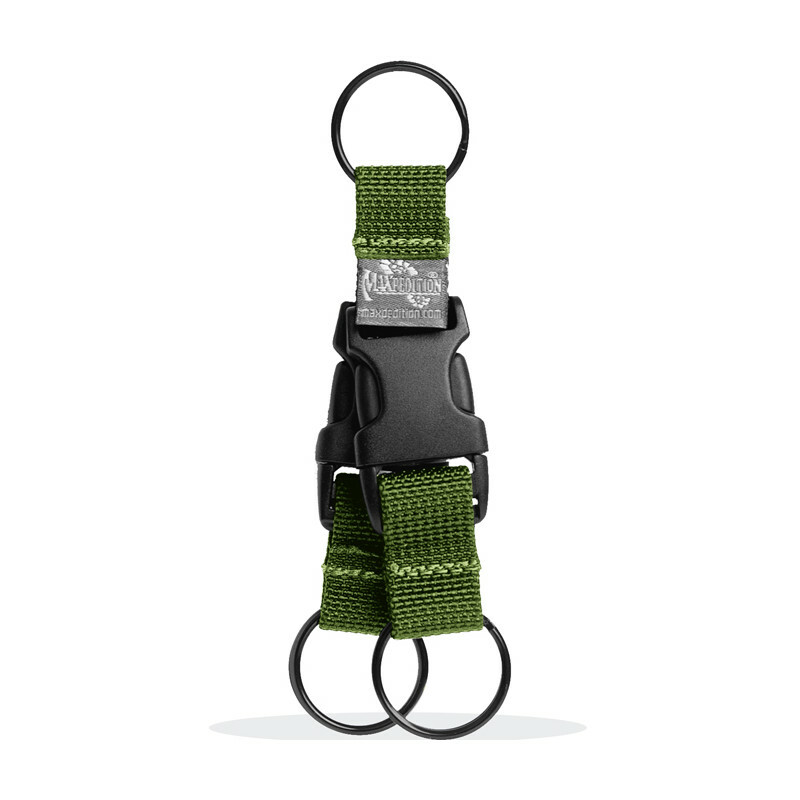 It can attach to your belt, on a tie-down loop in your Maxpedition® bag, or you can just carry it in your pocket. Join multiple Tritium Key Rings to keep additional sets of keys or key chain tools together.